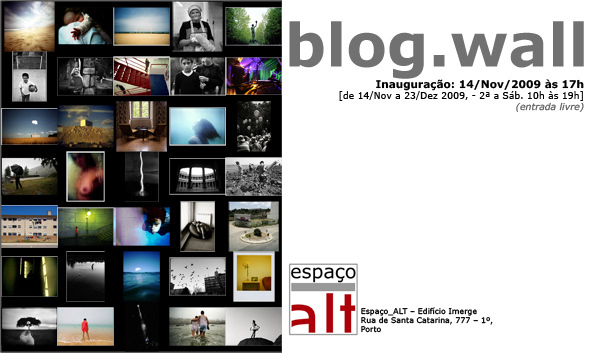 Tagged clip, espaço_alt, exhibitions, fotoalternativa, porto. Portuguese-English bilingual book, numbered and signed by the author. 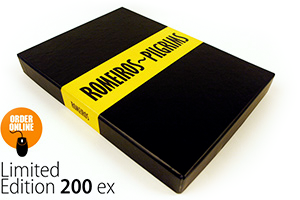 Each book goes with its own photography print of one of the 200 photos published in the book without repetitions, inside a sealed hand-made cardboard box.